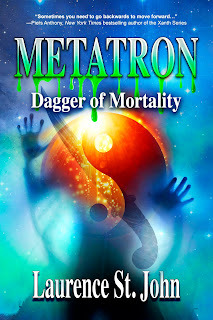 With sixteen published books, three novellas, and an anthology, award winning author Paty Jager is never at a loss for story ideas and characters in her head. 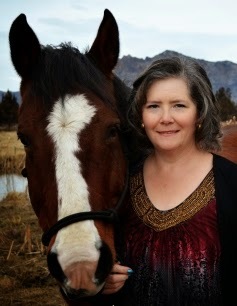 Her rural life in central and eastern Oregon and interests in local history and the world around her keeps the mystery and romance ideas flowing. She not only writes the western lifestyle, she lives it. Hi Paty. Your new book, Laying Claim, is set in the Yukon. Now, I can’t say much since I’m a Canadian who set her first book in Texas, but what attracted you to the Great Canadian North? Hi Alison, Thanks for having me at your blog. My book is set in the Yukon because two of our children and their families live in Alaska and we’ve made several trips. However, it was when we took an Alaskan cruise on our 30th anniversary that I became intrigued with the Chilkoot and White Pass. When the boat stopped in Skagway, we did the usual tourist thing and took the bus ride to what was called “Ragtown” and the train up the White Pass. We then went to the historical museum and saw the horrific photos of the horse carcasses and heard the tales. I knew when I read about that, I would one day set a book at the time of the stampede and mention the atrocity. I've been on that cruise with my family and I know the tales you're talking about. Still, I imagine you had to do a lot of research in addition to what you learned there. Yes, I read non-fiction and fiction books about the Klondike and Yukon and surfed the internet. Most important thing I learned…Of the thousands who made the long trip to the Yukon searching for gold only about a tenth of them actually made enough money to make a difference in their lives. What was the coolest bit of information that you found but had to leave out? I don’t think I left anything out that I thought was cool. I don’t hit the reader over the head with the information I find, but I always find a way to get the “cool stuff” slipped into the story. Are you one of those authors that dream cast your characters? If you are, who plays Jeremy Duncan and Clara Bixbee and why? Amanda Seyfried did a great job in Les Miserables and I've heard that Kellen Lutz was good in the Twilight movies, so it looks like you made good choices. Is this book a big departure for you? Are most of your books set closer to home? 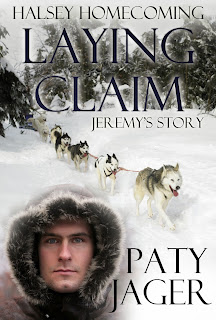 Laying Claim isn’t a huge departure because Jeremy Duncan, the hero was a secondary character in the first book of the Halsey Brothers Series, so it was kind of like coming home which plays into the whole theme of the trilogy this book is part of: Halsey Homecoming trilogy. 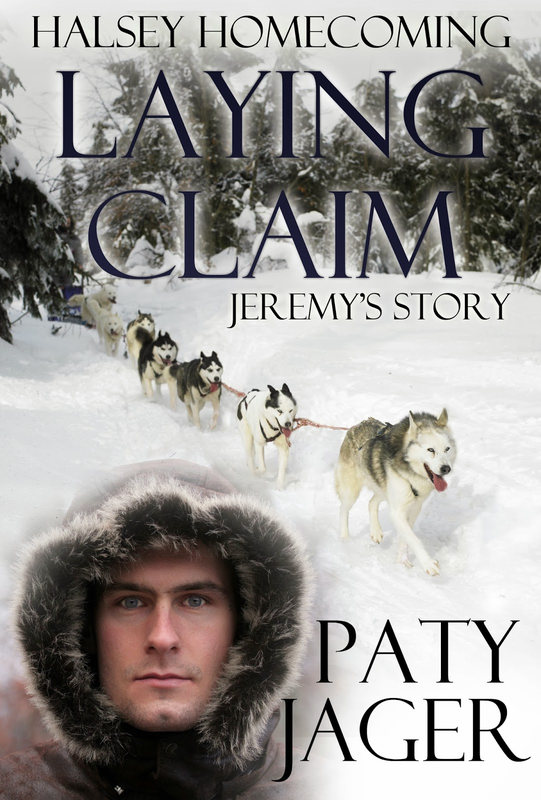 Laying Claim is the first book of this trilogy, which features young men who were brought into the Halsey family through marriages. Using an Alaska/Yukon setting was out of my normal setting range. But to answer your question about my books set closer to home, my westerns are usually set in the Pacific Northwest in the U.S.A. However, my action-adventure books tend to be set in the Americas. On the 18th, A Christmas Anthology I’m in is releasing. Christmas in Sweetwater Springs: A Montana Sky Short Story Collection. Ten other authors and I wrote Christmas stories that are set in Debra Holland’s fictional western town of Sweetwater Springs in the same year. The collaboration on this took lots of emails and adding each other’s characters in stories, because they all happened the same year in the same town. It was a feat but I’m proud of my little story in the book. You can pre-order it now. And if you do, you could be eligible for a $100 Amazon gift card. Go to our FB release party page and see the details. I’m working on the third Isabella Mumphrey action-adventure, Secrets of a Hopi Blue Star. Isabella starts out deciphering a drawing on the walls of a cave in a Hopi village and ends up in the middle of a drug and human trafficking ring at the Arizona/Mexico border. This book should be available early 2014. Then it will be the next book in the Halsey Homecoming trilogy, Staking Claim. That book will actually be set on a ship coming from England. So, a lot more research will be needed. Not to mention a bit about English history. You've reminded me that I've got to get going on my WIP. Meanwhile, I better go get my copy of Laying Claim. Thank you for asking such great questions, Alison!